Overexploited fish stocks, illegal and unregulated fishing methods, lack of law enforcement and alternative schemes to generate income have strongly reduced Tyre community, to dwindling financial resources and the degradation of essential habitats. With the enforcement of fishing regulations and the diversification from traditional fishing activities, fishermen and their households are now provided with better income and a regenerated marine life, thanks notably to capacity-building on the preservation of sea habitats.. 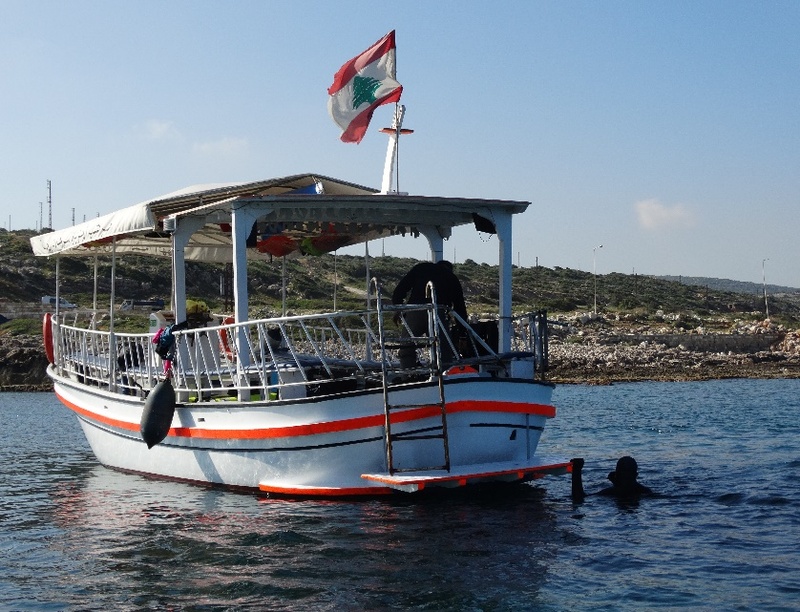 The implementation of a sustainable fisheries framework, regulation in fishing methods as well as a drastic reduction in illegal fishing has led to the preservation and replenishment of fish stocks and protected species, meanwhile safeguarding the Marine Protected Area of Tyre and empowering stakeholders on marine ecosystem management, through multiple trainings and capacity-building meetings. 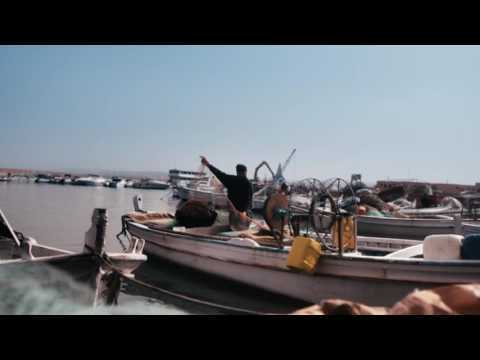 While the Lebanese legislation is somewhat inadequate to the coastal fishing communities in the country (it dates back to 1929 and the French mandate), awareness-raising sessions towards fishermen has positively impacted the industry in the region. Along with marketing & management, fishermen and their households have been trained on alternative income-generating activities, so as to provide them - and their relatives - with additional salary and not only depend on the fishery sector. For instance, women were trained on beautician & hairdressing skills, thus apt to bring home extra earnings. At the same time, they were able to overcome many current challenges for their businesses with the attribution of loans – bettering their material, covering fees and offering education opportunities for their children, in one of the most impoverished areas of Lebanon.